​My potentials has been unleashed! 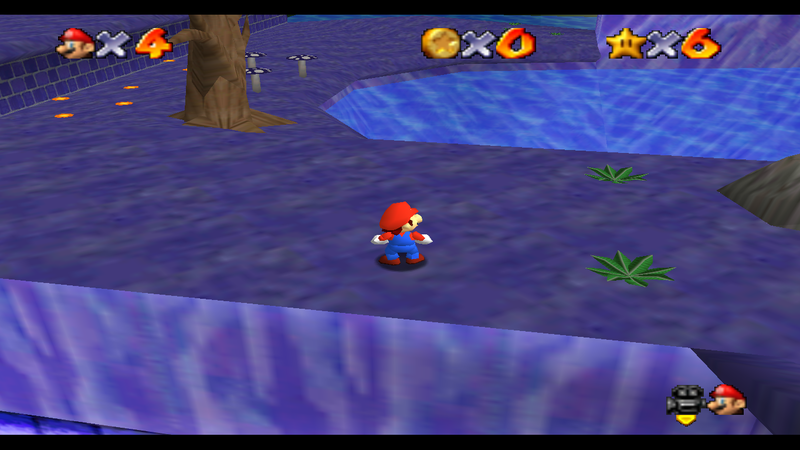 Time for some update, I recently modified Wiggler Greens to my taste and fixed some collison errors. This is looking even more amazing. I get less of a NSMBDS/Wii vibe without the poison water. Can you swim in the river now? 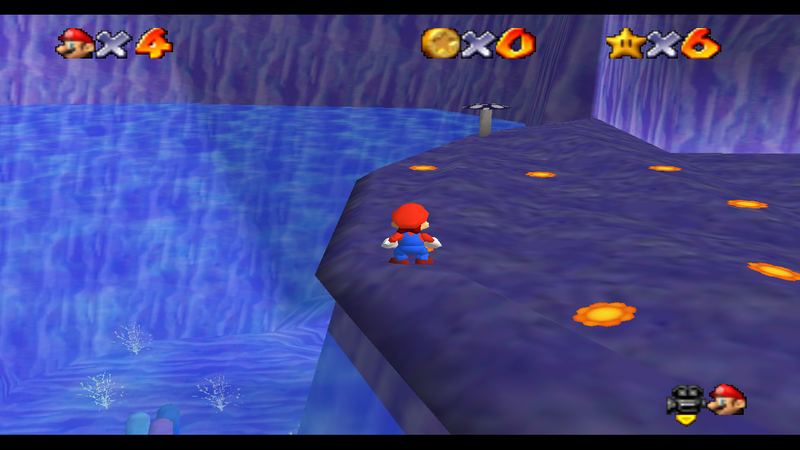 Would be a good place to add red coins. (08-04-2015, 11:05 PM)LuigiXHero Wrote: This is looking even more amazing. 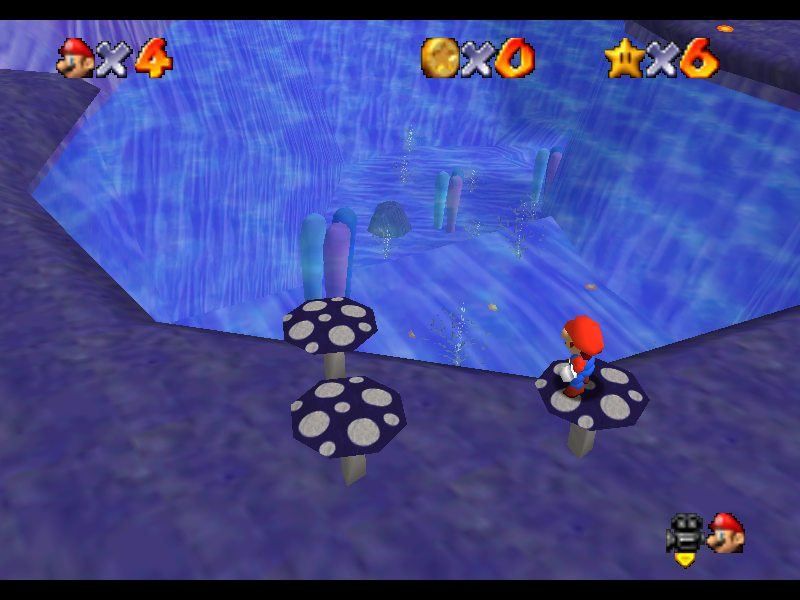 I get less of a NSMBDS/Wii vibe without the poison water. Can you swim in the river now? 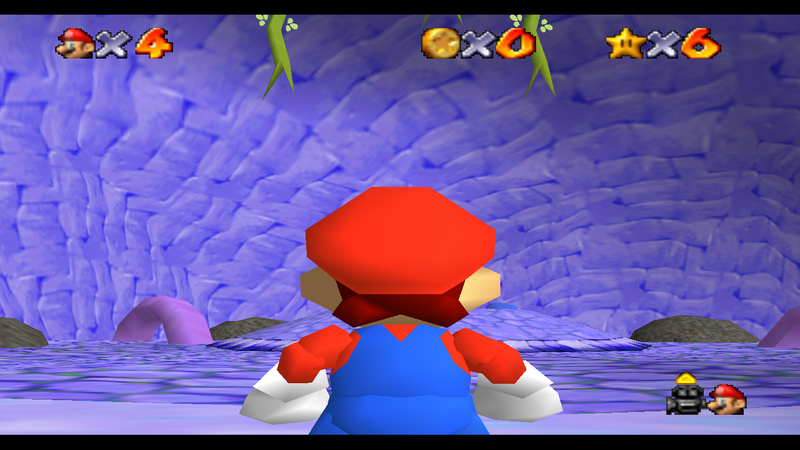 Would be a good place to add red coins. Yes, it's swimmable. I will add a red coin in it. I felt like the poison water + the slippery wood was unfair.